After creating Hi Wine, the Boutique Hotel Ilio decided to leave its mark on one of the beverages which symbolises every summer: beer. This marked the creation of a “light beer” exclusive to the island of Elba. Produced by hand at Rio Marina, Hi Beer is an unusual combination of freshness and vivacity in a magical alchemy similar to that of evenings by the sea. Its symbol? An emblematic label: two stylised golden dragons, a reminder of the conformation of the shoreline at Capo Sant’Andrea, a place where an ancient dragon appears to be resting, placated. 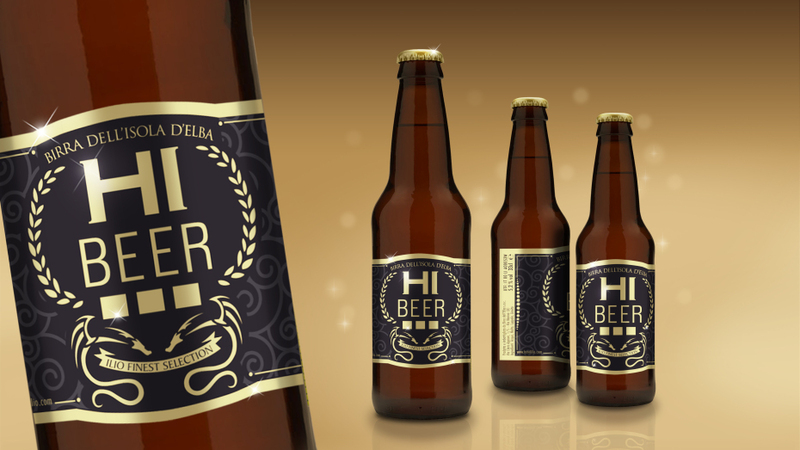 Neither adulating nor rough: “Hi Beer” is simply chic!